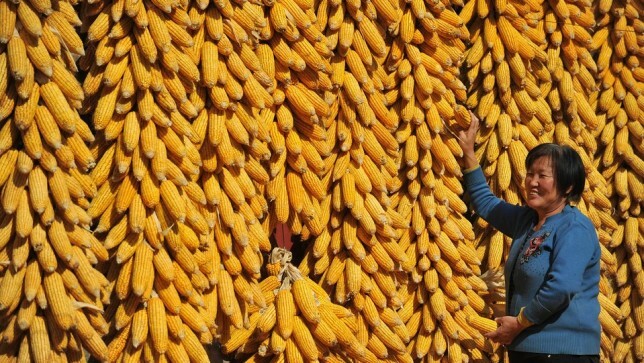 China will not be establishing industrial-scale genetically modified (GM) grain farms for the time being, a senior government official said on Tuesday, amid concerns on the potential side effects of GM food. “At present, GM rice is developing rapidly and its technology is advanced. However, the agriculture ministry won’t plant it on an industrial scale in the short term,” Zhang Xianfa, deputy director in charge of GM organisms at China’s Ministry of Agriculture, said in an interview on China National Radio (CNR). Genetically modified food remains a polarizing issue in China, as public opinion remains divided on how modified genes will affect human beings. Concerns were raised In January when China’s central government announced it will “carefully promote technology” related to GM organisms on this year’s No.1 Central Document, an annual government policy paper. Previous documents refrained from discussing the development of GM products. Earlier in February, Lu Hao, governor of northeast China’s Heilongjiang Province, the country largest grain producer, told the Global Times that the province will not grow GM food. Zhang, however, reiterated that GM food approved to be sold on the market is safe to eat and not all food products containing GM ingredients are considered as GM food. 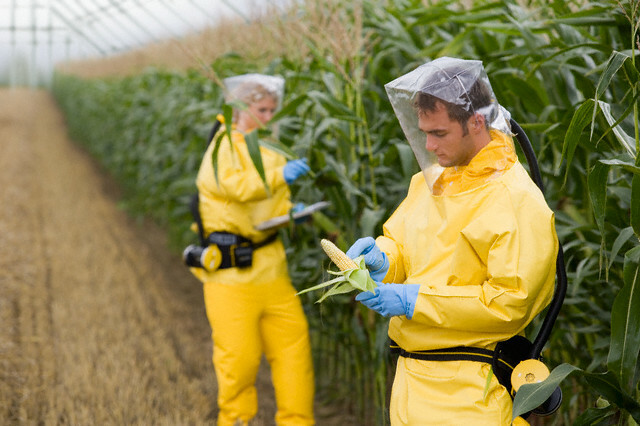 More efforts are needed to popularize GM food science, as GM crops and foods still face a lot of resistance from the public, he added. Currently, only papayas and cotton are approved for commercial GM production in China.